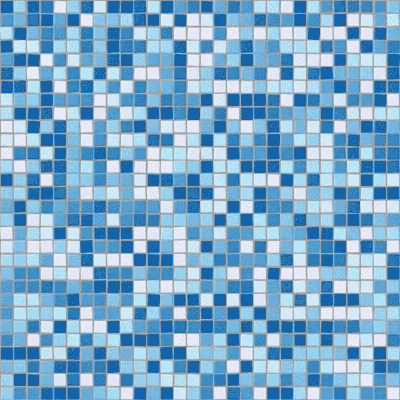 A swimming pool is more than a backyard feature—it is a way of life. Kids’ parties, holiday gatherings, family barbecues—all are more fun when you have a swimming pool.And, of course, nothing beats a dip in a cool, refreshing pool on a hot summer day. Aerobic exercise? You’re hard-pressed to find a better workout than a hearty swim. Beyond the functional side of a swimming pool, you’ll find that pools also have aesthetic benefits. 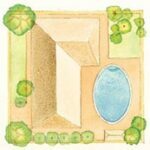 A pool can be like a water feature in the yard, especially when integrated beautifully into the landscape. Spas and hot tubs, like pools, can be a wonderful addition to your home and lifestyle. If you have never luxuriated in steaming water beneath the moon and stars, you have missed one of life’s true pleasures. A hot tub or home spa offers a place for relaxation, contemplation, and quiet conversation. As you sit neck deep in hot water, your tired muscles being pummeled by underwater jets, concerns of the day just wash away. Spas and hot tubs may be freestanding, set in the ground, or part of a larger swimming pool. The articles listed below will guide you through planning a swimming pool, buying pool equipment, and more. 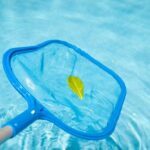 You’ll get help with cleaning and maintaining a pool, including advice for keeping the water crystal clear. You will also find information on selecting the right type of spa, hot tub or whirlpool as well as helpful advice for installing and maintaining it.